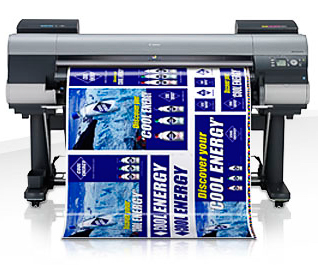 We are the large format digital printing signage professionals. Currently, we create signage for many companies and organizations, large and small. QPS employees are proud to produce Meeting & Event signage that is consistent with all meeting materials, making sure your entire program looks as professional as possible.